In December 2017, SEC Chairman Jay Clayton stated that the tokens issued in many initial coin offerings (ICOs) “contain the hallmarks of a security under U.S. law.” Such tokens would be subject to regulation under the U.S. securities laws. In a recent opinion, the U.S. District Court for the Eastern District of New York indicated that the tokens issued in ICOs may be securities. In 2017 the U.S. Department of Justice brought criminal charges against Maksim Zaslavskiy, alleging securities fraud. Mr. Zaslavskiy sponsored two ICOs of tokens that purported to represent shares in a real estate venture and a diamond business. The indictment alleges that Mr. Zaslavskiy induced investors to participate in these ventures through materially false and misleading representations, and that the ventures were shams. Mr. Zaslavskiy filed a motion to dismiss the case, U.S. v. Zaslavskiy, 17-cr-0647, arguing that the ICOs in question did not involve the issuance of securities, and thus fell outside the ambit of the U.S. securities law. He argued that the asset-backed tokens issued in the ICOs were not securities but rather currencies. 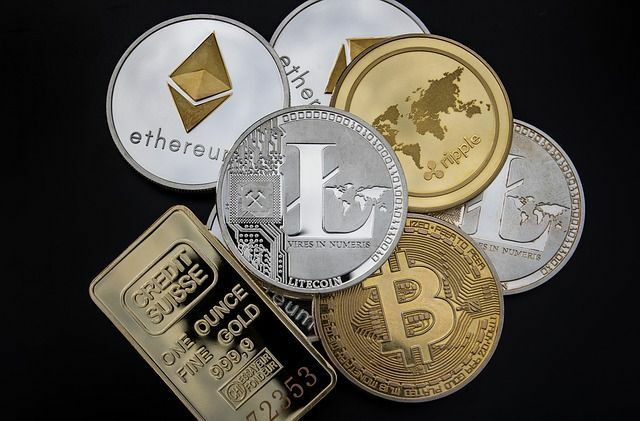 The government argued that the tokens constituted “investment contracts,” a broad category of security designed to capture a wide range of investment schemes. The U.S. Supreme Court set forth a test for evaluating whether an instrument constitutes an “investment contract” in SEC v. W.J. Howey Co., 328 U.S. 293 (1946). Under the Howey test, an “investment contract” entails (1) an investment of money, (2) in a common enterprise, (3) with an expectation of profit based solely on the efforts of others. In reviewing the case, the court found that the tokens issued could satisfy each prong of the Howey test. As a result, the question of whether the tokens constituted securities was a factual question for a jury to determine. While the opinion in the Zaslavskiy case allows the criminal prosecution to proceed, it does not answer the question of whether tokens issued in coin offerings constitute securities under U.S. law. Sponsors of ICOs must continue to carefully consider whether the tokens offered could be construed as securities under U.S. law, particularly given the recent attention of the SEC. For more on ICOs, see $35 million in 30 seconds: Initial Coin Offerings explained on the Freshfields digital blog. What does Nasdaq's amended “20%” rule mean for listed companies?